Cultivating flowers for commercial sale and export would have been regarded in the Caribbean ten years ago as an occupation fit only for a dilettante. But times and attitudes have changed. Millions of dollars in investment capita I have now been channelled into flower production, with businesses ranging in size from a few hectares to hundreds of hectares opening up throughout the Caribbean. Caribbean flowers are now exported all over the world by direct BWIA and other flights to major cities in North America, Britain and Europe arriving only hours after they have been harvested, treated and packed. As a late starter in the business, the Caribbean still provides good opportunities in floriculture, as it is called, for both locals and foreigners seeking commercial openings in the region. The ability of the Latin Americans to penetrate the main target market, the United States, has been instructive to many Caribbean businessmen. Even the Dutch, perhaps the world’s most successful flower growers and exporters, have recently been heard to complain that the Latin American floriculturists are eroding their own long-established hold on the American market. The example set by the Colombians was certainly an inspiration to Caribbean growers. Colombia sold US$199 million worth of flowers to the United States in 1990; fresh- cut roses were one of its most successful products. American consumers received 293.2 million blooms from Colombia that year, the last year for which reliable figures are available. Mexico, Ecuador, Costa Rica and Guatemala are also well established in the American cut flower trade, and the Dominican Republic is now moving quickly to corner its own niche. In the English-speaking Caribbean, Jamaica has taken the lead in emulating the Latin Americans, though its output is miIliscule when compared with its continental neighbours. 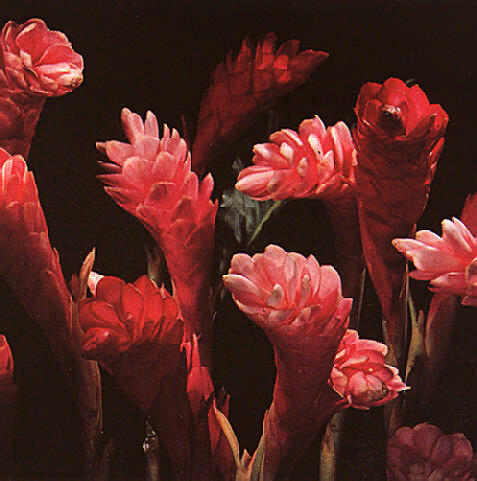 Jamaican cut flower exports were valued at $1.2million in 199O, but Jamaican growers could take heart from the fact that Guatemala, which has been in the business longer, sold a relatively modest $3.3 million worth in the same year. Trinidad and Tobago is the second most active Caricom producer of cut flowers, though export values are still modest– no more than $500,000 a year, not counting local purchases by visitors. But because of its climate and existing stock of plants, Trinidad and Tobago may well have the best potential in the Caricom region. A rough estimate suggests that there are as many as 60 producers successfully growing flowers commercially in Trinidad and Tobago, with about 80 hectares under cultivation. 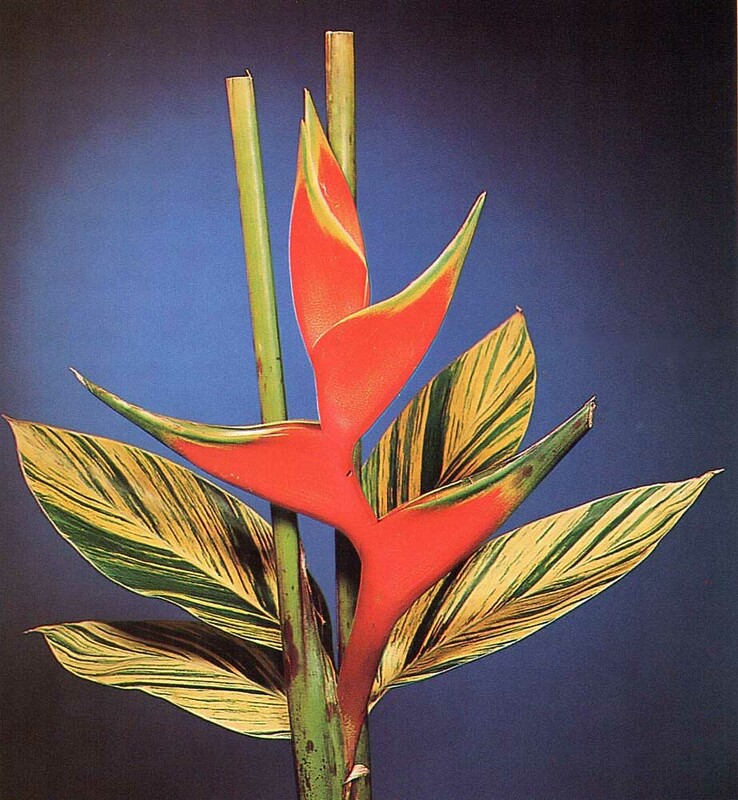 The favourites with American customers seem to be heliconias, ginger lilies, anthurium lilies and orchids. Some well-timed successes at international flower shows have helped to draw foreign consumers’ attention to the Trinidad and Tobago cut flower industry. The local Horticultural Society won gold medals for its exhibits at the renowned Chelsea Flower Show in London in both 1987 and 1988. At this year’s Hampton Court International Flower Show, attended by thousands of English and foreign visitors, Trinidad and Tobago flowers were again on display. 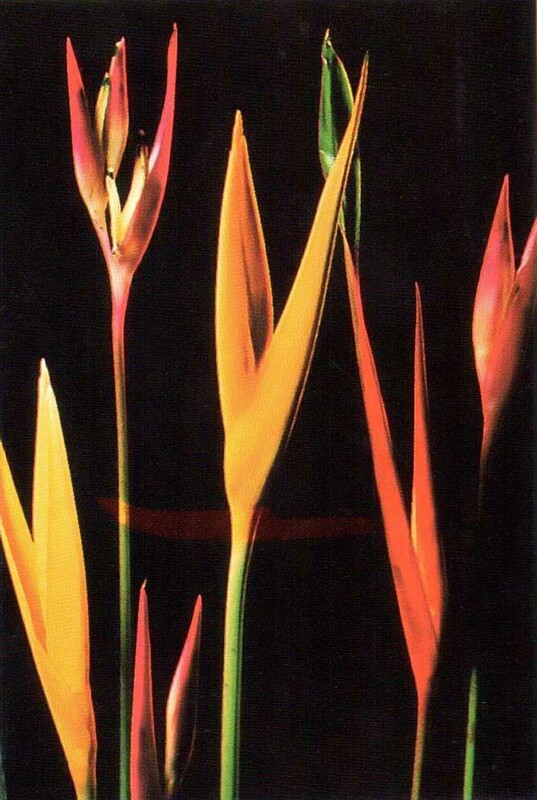 The humble heliconia, which hitherto grew wild in more than 300 varieties throughout the Caribbean– along shorelines, among coconut trees and in the forest undergrowth–is now turning up with growing frequency in North American and European drawing rooms, offices and hotels and at all sorts of receptions and events. This radical change from traditional Caribbean agriculture is illustrated by one major exporter of tropical blooms, the La Vega estate in Trinidad’s central range. La Vega was once a profitable 250-acre cocoa plantation supplying major British and European cocoa manufacturers; today it is a large cultivator of gingers and heliconias, with the largest collection of exotic fruit trees in the region. While the reasons for the take-off of the flower business in the Caribbean are varied, one successful Trinidad and Tobago grower went into floriculture because he had no choice–he needed an income from somewhere, and since flowers were his hobby, it seemed sensible to turn to them. Anthurium lilies and orchids thus came to the rescue of Wendell Mottley, now his country’s finance minister, when he failed to win a seat in the 1986 elections and lost his cabinet post. He is now back in government, his party having returned to power last December. Mr Mottley has left his flourishing flower business to be run by his wife–but should he need to return to it any time in the future, the Caribbean’s growing success in the flower export trade should ensure that his activities remain in full bloom.